Enzymatic Therapy Coenzyme Q10, or CoQ10, is dynamically cycled between two stable states: ubiquinone, the fully oxidized (energy supporting) state that shuttles electrons, and ubiquinol, the fully reduced (antioxidant) state that releases electrons. 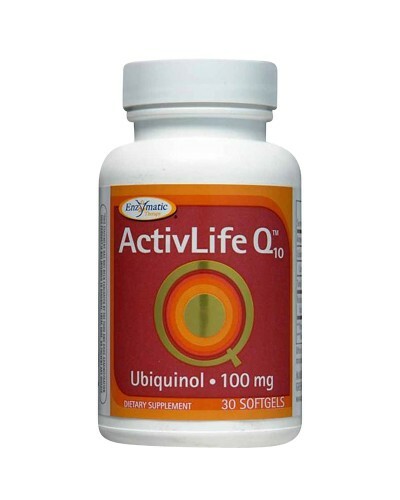 While ubiquinol has more bioactive properties than ubiquinone, it is an extremely unstable compound and converts to CoQ10 upon exposure to light or oxygen. New research has led to the development of a method to stabilize ubiquinol. 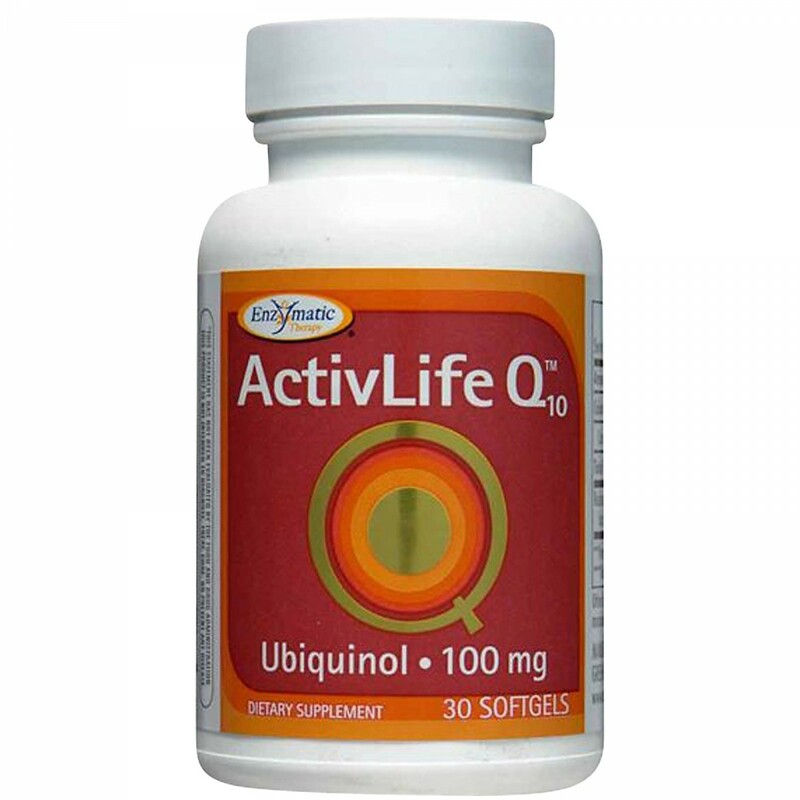 ActivLife Q10 contains KanekaQH, patented, stabilized, active ubiquinol, clinical demonstrated to have greater bioactivity than CoQ10.